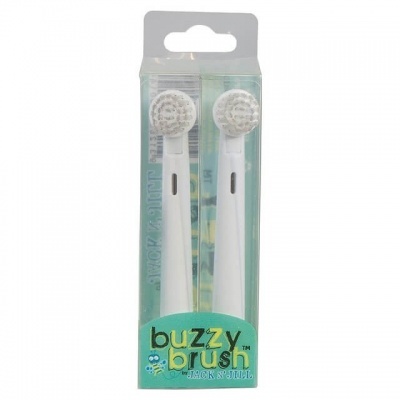 It might feel like you've only just got your head around choosing the best nappies and baby wipes for your little one and suddenly you have to think about the best baby toothbrush. But starting good dental habits and oral care at a young age is one of the best things you can do for your child's health and well-being. 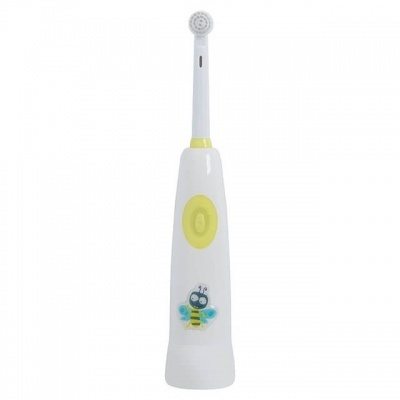 Our range of baby and toddler toothbrushes goes from natural textured baby gum and tooth wipes to an electric toothbrush with soft bristles that plays music while your child brushes. 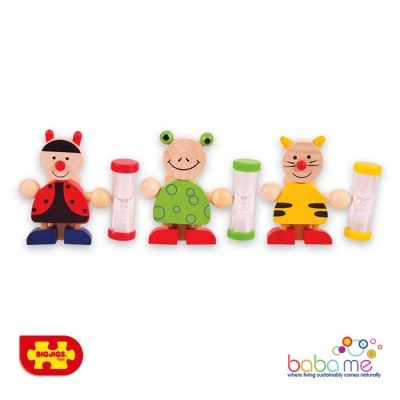 Perfect for making oral care fun rather than a chore.